There is immense potential for tourism and hotel industry in the Northern province. 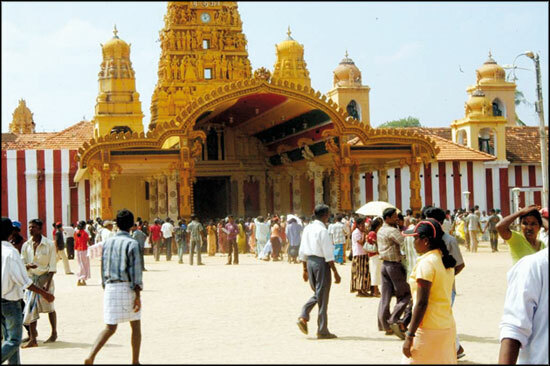 Over 500 people visit Jaffna daily from various parts of the country with the dawn of peace. With the opening of the A-9 road for the public, the number of tourists visiting Jaffna has increased rapidly. In years to come tourists will not only arrive by road and air, but the ferries will also increase. The American Chamber of Commerce (Amcham) organized a CEO forum titled ‘Entering the Corporate Arena’ on January 8. The objective of the forum was to provide students with an insight into Corporate Sri Lanka, and identify the skills and competencies required to build their careers.